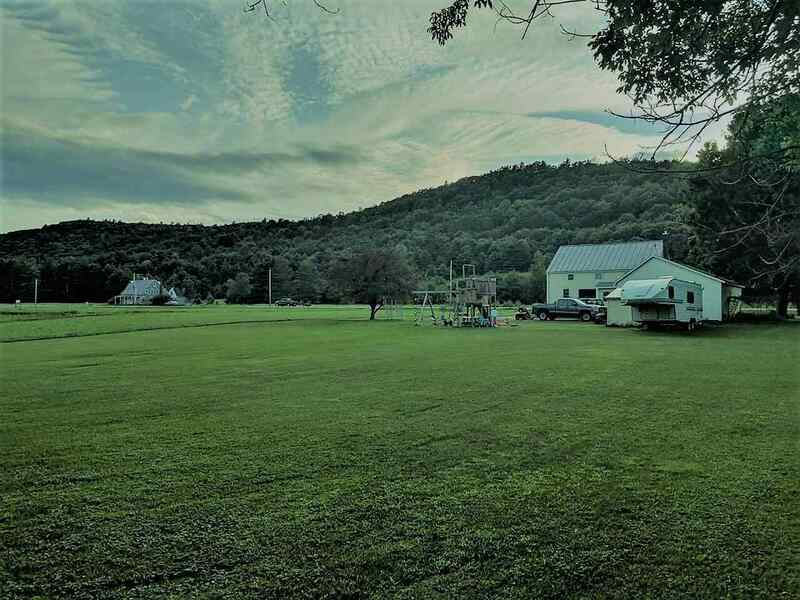 8329 Rt 5 South Highway Newbury, VT. | MLS# 4672768 | Vt. & NH Homes for Sale, Property Search in Wells River/Woodsville Areas. Cape on 1.8 acres, lots of original woodwork, Southern yellow pine floors, septic, Bedaris oil hot water heating system, 16x6 sun porch, level lawn area, located on Route 5, great location attached (32x24) 3 car garage, plus a chicken house(12x18). Lots of updates. Large freezer in garage and refrigerator in basement included. Motivated Seller&apos;s.